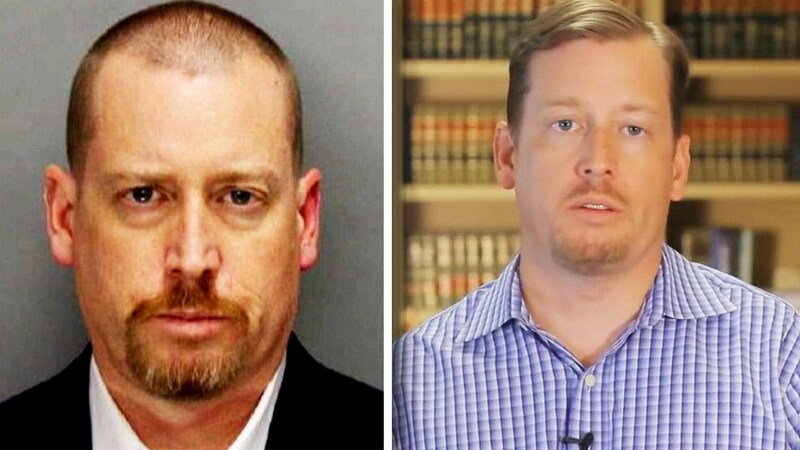 A nationwide manhunt is underway for a Georgia lawyer who police say killed his own mother. Richard Merritt, 44, was supposed to turn himself in to Cobb County authorities earlier this month to serve a 15-year sentence behind bars after pleading guilty to stealing $500,000 from his elderly clients. Instead, police say, Merritt cut off his ankle monitor and stabbed his mother to death with a steak knife before stealing her car and fleeing. He's been on the run ever since, according to officials.